The Lantern Festival is known to be a tradition celebrated by Chinese people to welcome the coming of a Lunar New Year. The event takes place at the 15th day of the year based on the ethnic calendar or in February in Gregorian Calendar. The festival had also celebrated by Chinese diaspora in Indonesia, including in Bogor since long time ago. The records that Chinese diaspora celebrated “Cap Go Meh”, a local name for the Chinese Lantern Festival meaning The 15th Day Festival, can be traced back to almost 3 centuries ago. Unfortunately, the New Order Regime of Indonesa decided in 1966 to prohibit all practices of Chinese ethnic traditions in public. This policy is in correlation with their policy to cut off its diplomatic relations with Eastern Block Countries that were considered to support Indonesia Communist Party Movement in this land. 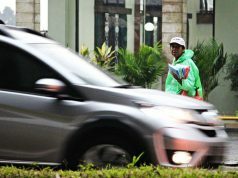 Only after 32 years, in 1999, the discriminative policy was cancelled by the 4th President of Indonesia, Abdurrahman Wahid or commonly called as Gus Dur. 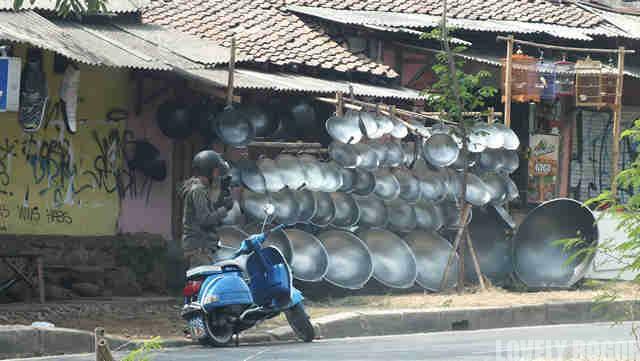 It still took some more years to encourage Chinese people in Indonesia to dare to show what they had. Slowly, the traditions of this ethnic, that were only done behind the wall , re-emerged to the public. 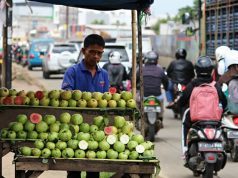 Chinese community, in many places started to revive their existence in Indonesia. 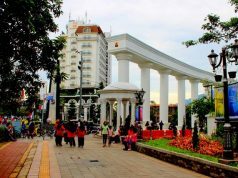 Bogor, The Rain City of Indonesia, is written in a history to have quite large Chinese people among its society since a long time ago. The city was one of the place of refuge chosen by Chinese people who wanted to escape from the bullets of Dutch East Indies soldiers’in Batavia (currently known as Jakarta, Indonesia’s Capital). 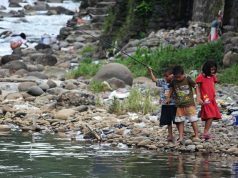 The year was the year of 10,000 Chinese people losing their life in the incident called “Chinese Massacre” or “Geger Pecinan”, in Indonesian. 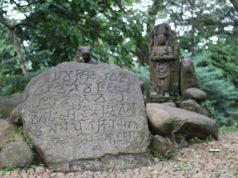 As the result of event, Chinese people fled out from Batavia to surrounding places who were considered to be more friendly for them. Tangerang and Bogor were two nearby cities to get the impact of the massacre as the two cities were chosen by Chinese society to evade from the cruelty of the colonial troops. 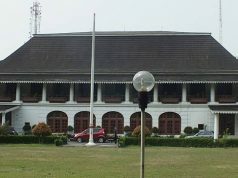 They started the settlement of the Chinese society in Northern side of the Buitenzorg Mansion (now known as Bogor Palace). The area, currently known, as Suryakencana Street. 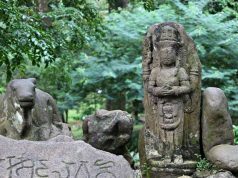 The remains of the Chinese culture can still be seen until now. You will easily meet slant-eyed people here. 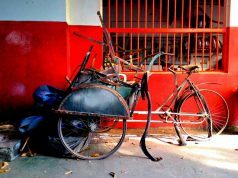 Not only that, some old fashion structure can be found along the street. One of them is the famous Hok Tek Bio Temple located just at the beginning of the Suryakencana Street. 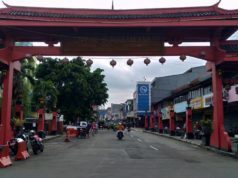 Since then, the street and surrounding area is known as the Chinatown of Bogor. 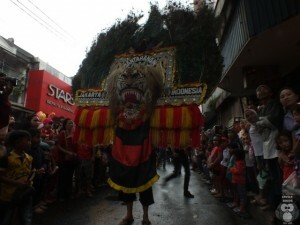 The revival of the tradition to celebrate the Lunar New Year publicly in Bogor was not immediate after 1999. It was not even started in 2002 when the 5th President of Indonesia, Megawati Soekarnopoetri removed the laws that had prohibited Chinese society to observe their ancient tradition for 32 years. 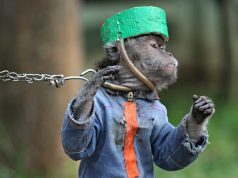 It took longer, much longer to completely abolish the impact of the laws in Bogor. Surely, sporadically, Chinese people performed the Liong and Lion Dance in public area. However, an organized event of the Cap Go Meh or The Chinese Lantern Festival began only almost 6 years after the cancellation of the laws. 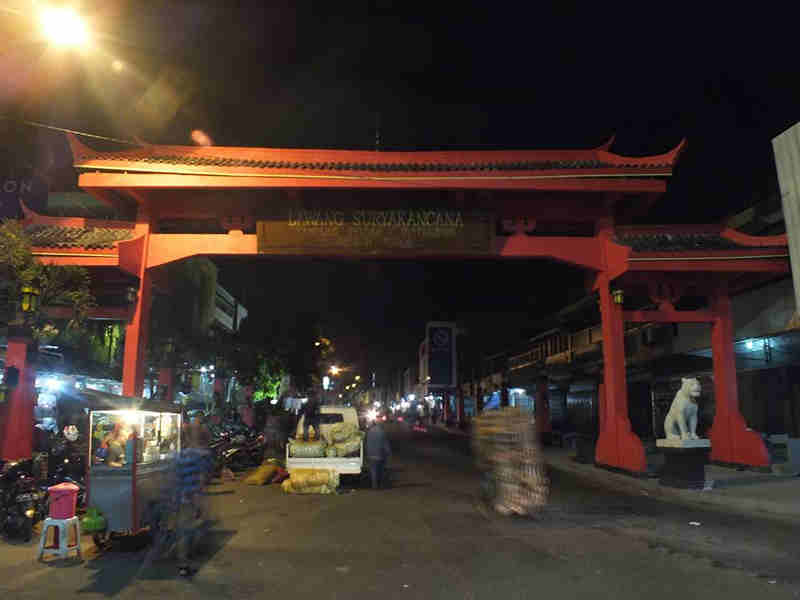 It was only after the Municipalities of Bogor’s intervened, the 1st Cap Go Meh or the Lantern Festival was started in 2008. In the year, it was the first time also the Lantern Festival or Cap Go Meh was held as a Street Festival. 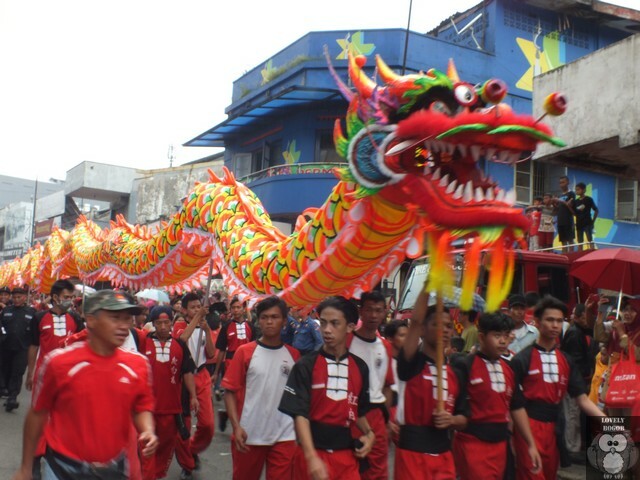 Since then, the celebration of the Chinese tradition has become a yearly event in Bogor. Surprisingly, the event has attracted vast attention from Bogor people. It was not only people from Chinese Ethnic attended and involved in the street festival. 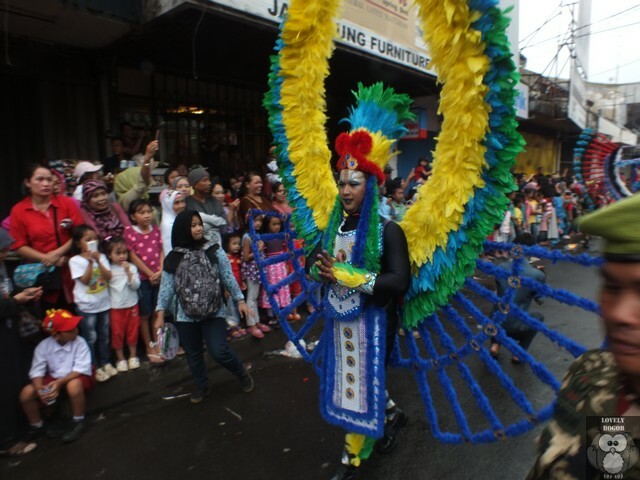 People from all other ethnics in Bogor greeted the revived tradition with open arm. Year by year, the size of the event has become bigger and bigger. Bigger is not only in the number of the attendance but also the number of the performer. The event has also attracted people from other ethnics in Indonesia to involve themselves. The last, the 8th Bogor Lantern Festival of 2016, held in February was recorded to attract more than 100,000 attendance. They came not only from Bogor but from other cities in Indonesia. 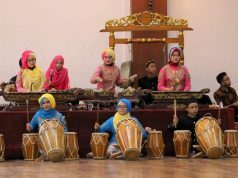 The event has also written more than 10,000 performers from all over Indonesia. 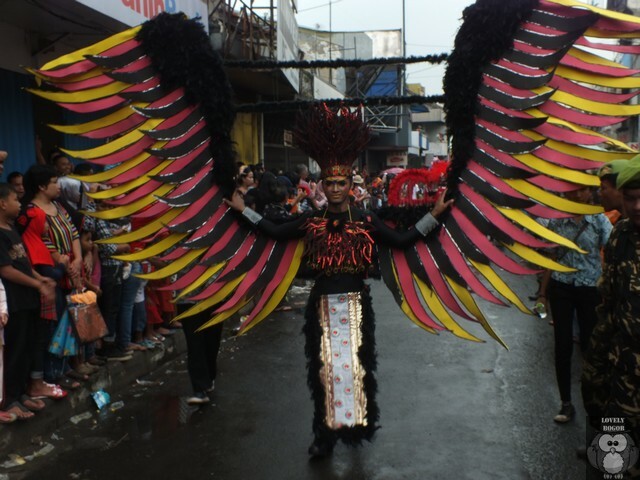 The representation of other ethnic tradition such as Bali and Ponorogo joined the parade on the street of Suryakencana. Even more, Taiwanese contingent was seen crawling the street together with other groups. When we talk about The Lantern Festival, automatically the image sparks in our mind would be lanterns, Dragon and Lion dancer, Chinese people and all other things related to the Chinese diaspora. It is normal and expected. However, in Bogor, what you can see on the Lantern Festival is more than all of those things. Much more. It is more like a people party for anyone. Everybody can join, either as spectators or as performer. Anybody without having to see from which ethnics you came for. It’s an open party everybody is invited. As mentioned on the above, contingents coming from other provinces and ethnics also came to Bogor with a purpose to enliven the festival. They brought to the city, their own culture and traditions. 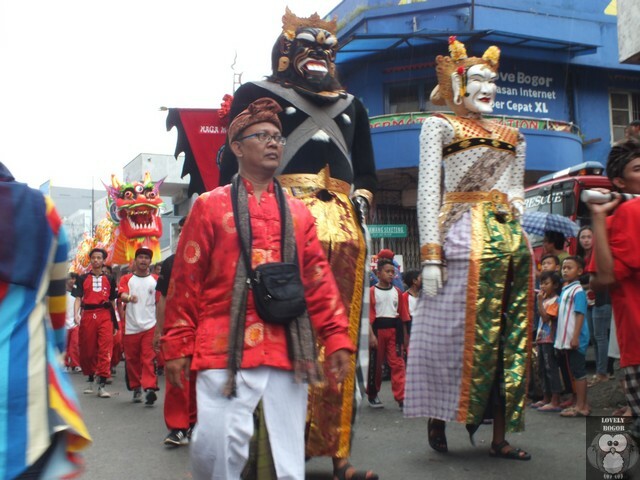 Bali’s Ogoh-Ogoh, the statues that are usually found in Ngrupuk Parade in the God Island, Bali, walked along the Suryakencana Street hand in hand with the Dragon dancer. 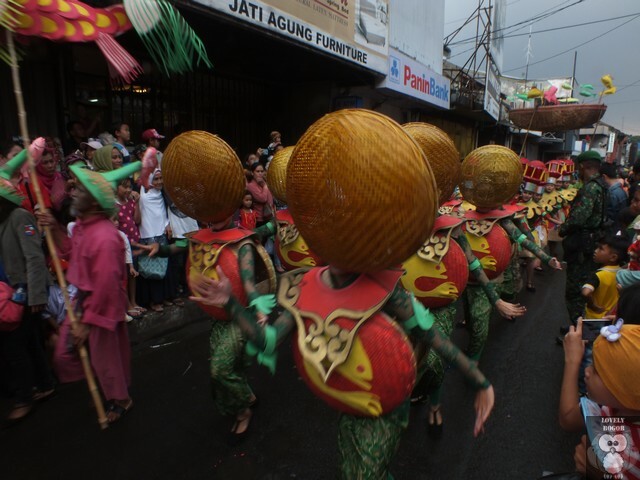 Reog Ponorogo team showed how energetic and powerful the dance from East Java. The Taiwanese contingent, in their cute costume, swung and sway around in their animated gesture, clapped hand with spectators. When the night came, there was a performance of puppet show/play representing Sundanese cultural heritage. Even, several government organizations fielded their team to embellish the festival. The drum band from Zeni Division of Indonesian Army leaded the parade. The policewomen on bikes and in their red uniform marched slowly after the drumband together with a group of horse mounted police officers. So, even though the event was actually based on a tradition of Chinese people but actually, the Bogor Lantern Festival is more than that. It is more to multi cultural event. It should show that there should be no discriminatory treatment made against any ethnics in this city and this country. 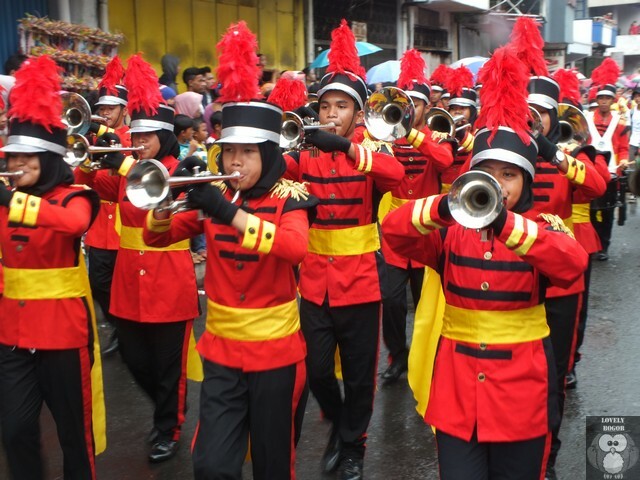 The uniform used by the marching band was surely made with the thought of modern style clothing when it was produced. How about the below pictures? Can you say the origin of the clothes? I bet you will not be able to find any reference of those kind of styles in any apparel dictionaries (if there are any) of Indonesia. It was definitely not traditional costumes. 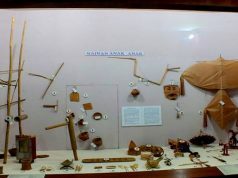 It was not also 100% modern fashion as some of the parts can still be identified as tools used in traditional way of living in Indonesia. All of these unique and eye-catching costumes were made by creative minds from creative people. Specially for the event. The Bogor Lantern Festival has been used by many people as a place and moment to pour their creative ideas. The costume in one year may not re-appear in the next year festival. Even The Dragon and The Lion looked different from the ones performing in the last year street festival. They combined traditional and modern and formed a new look. From those, I think you will agree that the Bogor Lantern Festival is an event of creative minds. I know and understand that some of you may think that this is too similar to the famous Brazilian Carnival. In fact, I will agree that the ideas might come from this known worldwide carnival. However, in order to adopt the idea and modify them to meet the concept of the Lantern Festival and in a place where Sundanese people lives would surely need creativity. Finally, even though it’s been few months passed after the even took place, I should have written and shared to you about the excitement to see the Bogor Lantern Festival. It was amazing and full of attractiveness that you should not miss. However, perhaps with this small writing, in my limited English, I can remind you that the same event will take place again next year. It will be in February I guess and on the same street, Suryakencana Street. But, for sure, you won’t see the same things like you saw in this year festival. No, you will not. You will see more exciting looks. More attractive parade. New costumes. New colors. More people and more performers. Do you know why? because, The Bogor Lantern Festival is a feast, a people party. Everyone can join. With this atmosphere, then you can expect people to be more willingly involved and share their best ideas to be enjoyed together. Finally, with the creativity is poured out, you can expect attractiveness. Something you should not miss. Previous articleTansuke – Bukan Dari Negeri Sakura! 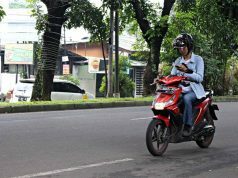 Asli Bogor Lho!